Car title loans have become more popular over the years with more and more people finding themselves in deeper debt and bills piling up people see car title loans as an easy way to get through until their next payday. While this may be a temporary solution you should keep in mind that it is a great opportunity for scammers to get over. Lately stories have emerged of people who are out to scam those in need. In Glendale California a thirty three year old man by the name of Gustavo Aguirre now faces charges for a conspiracy to commit loan sharking. He is said to have assisted in operating an unlicensed finance company, the finance company was offering none other than, yes, car title loans. These types of loans can be very high in interest when they are offered by a real licensed car title loan company however, this company was offering loans that had interest rates with an unbelievable rate of 150%, this is according to the Los Angeles County district Attorney’s Office. The atrocity caused customers to lose thousands of dollars; they were unsuspecting and became victims of Mr. Aguirre’s scam. The sad part is that most of the customers were not from this country and signed the contracts not knowing how to translate Spanish into English. These same customers experienced great loss due to their decision to get car title loans from the fraudulent business. One of the stipulations was the repossession of the victim’s cars; they were then charged a premium to get their cars back into their possession. No one knows exactly how many people were victims in these scams. Those numbers were not readily available. This crime devastated communities in Glendale and the crimes took place between the months of November 2010 through the month of November 2012. Two years past before this scam was uncovered and the roof was blown off. It is wise to research a company, their credentials, and employees prior to signing documents; this is especially important to do when your money and private property is at stake. 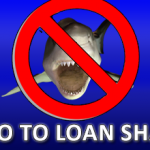 Loan shark’s date back centuries however in to day society there are so many ways to scam others and get away with it at the start, but at the same time it is a dying thing due to the fat that the same technology that is also the way they get caught. More and more scammers are finding ways to victimize the innocent. 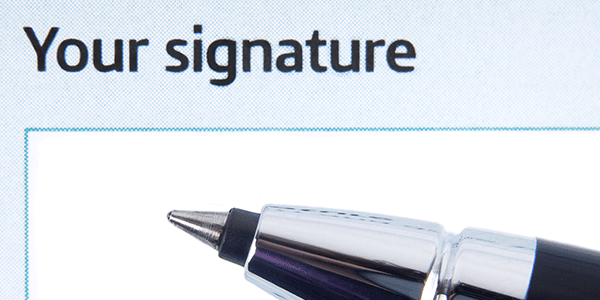 Taking precautions and researching businesses and thoroughly reviewing paperwork prior to signing your name is the only way to ensure that you and your family are kept out of the reach of predators. Everyone in Glendale County will think twice about a car title loan now.